The just announced PlayStation 4 will see Bungie’s newest project as well as a slew of other highly anticipated titles as part of its launch window. 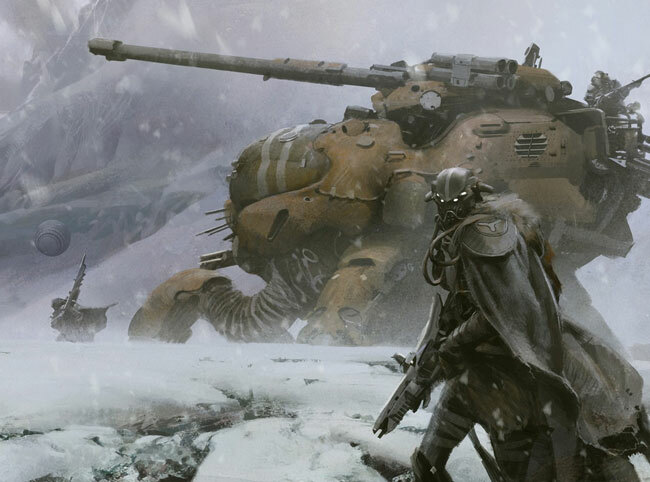 Destiny will be coming to both PS3 and PS4, with exclusive content for the latter. Ubisoft’s Watch Dogs will also make an appearance on Sony’s latest and greatest, presumably with more to offer on the next generation machine as well. Other confirmed games for the PS4 are action platformer Knack, racing sim Driveclub and a new Killzone game. Blizzard has also revealed its Diablo 3, which in the jump to console has gained local four player co-op. Possibly the most surpsing announcement in Sony’s arsenal was Jonathan Blow’s open world indie puzzler The Witness as a PS4 exclusive.